Cafe Estelle – Our Review! The first time I went to Café Estelle was with my girlfriend; we’ve just moved to Northern Liberties not knowing much about Philly except it is the place of adventure and brunches. We were always on the hunt for cool café as we love to go outdoors. My tale about Café Estelle is one of amazement, indulgence, and some regret. Do you want to know why? I have never been one for the so-called “brunch.” Nothing personal, I just felt it is over rated. I admit I was wrong, and when I knew my mistake it was too late. We discovered Café Estelle by pure chance when we were headed to the vet to check on Matilda, her pet cat, so we both made a mental note to check it out. We managed to park somewhere and walked into that place tucked away, almost hidden, like a shy little girl. We went in, and though we weren’t expecting much, I was a little bit surprised by the settings that didn’t match how it looked from outside. We sat down ordered our food and couldn’t talk since the food did all the talking! From that moment, I became a devout convert. We regularly visited until the bad news came. 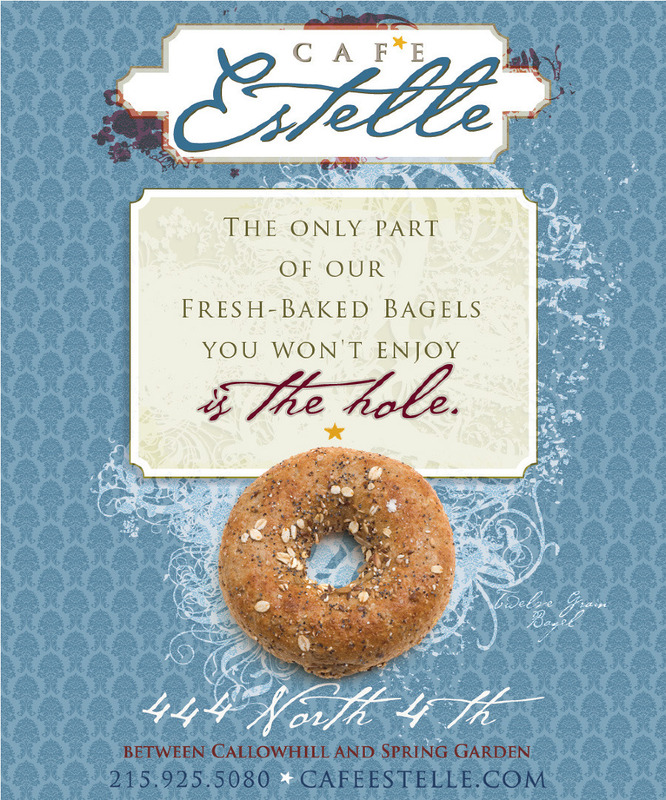 We’ve had so many sweet memories in that Café Estelle, and deeply satisfying food too. While I don’t know very much about why it closed, I’ve heard the stories from my friends about the founder and the reasons Café Estelle shut down. I still have a part of my life gone forever with Closing of Café Estelle. I remember having interesting conversations with my friends over the time, how we liked the interior design, and the energetic staff, and the fantastic food. I feel like it was all a lie. I know I’m dramatic, but sometimes I feel betrayed too. But this is the harsh nature of business; it doesn’t care for sentiments. I spent months afterward searching and looking for a similar place but nothing compares to the experiences and memories I shared with my friends over there. Maybe it was the location, or something else. It’s right next door to the Chili’s and Credit Glory, both of which I frequented regularly. I apologize if this came as a lamentation on lost memories, far from that. It was just a frustrating experience; Café Estelle was my favorite spot, and I regret that in its five years’ life, I only discovered it nearly one year before it closed. There are great other places, but for me, it was the greatest. I’m sure you understand the frustration. Don’t you? Sometimes I think of my time spent there and start craving this heavenly brunch of steak, eggs, French toast, and fries. Did they have to close? Now I settle for some quick fixes here and there, still looking for another. Seriously though and in conclusion, I felt a strong connection with Café Estelle. I’m not saying that everything was perfect. But there was something about this place and the energy there. Or maybe it was just me all along.